After the shock announcement by Red Bull that they were switching two drivers between the main team and sister team Toro Rosso, the practicalities are beginning to become apparent. 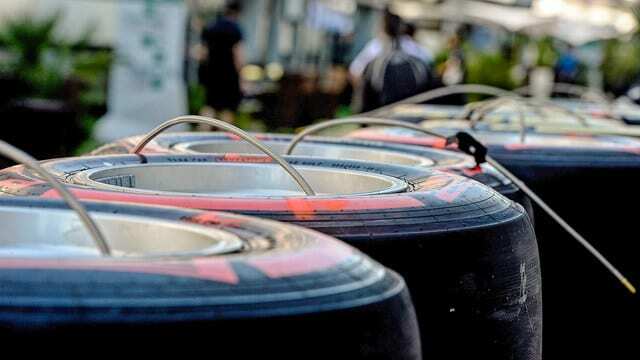 One of the main issues is that both Daniil Kvyat and Max Verstappen will have to use each other’s tyre selections in Spain as the decisions were made such a long time ago. Kvyat had originally wanted two of the harder compounds, with four medium and seven soft tyres, but will have to use Verstappen’s choice of one hard, six mediums and six softs, and vice versa.